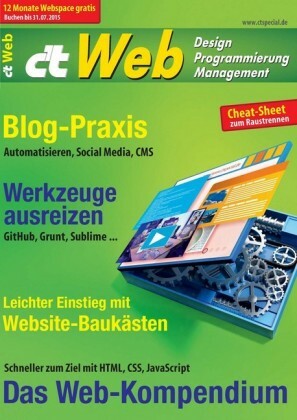 Podcasting is a powerful way to reach the connected world on the combined networks of Apple, Amazon, Google, Microsoft and more. 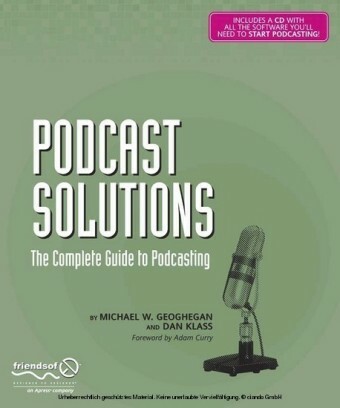 You, yes you, can podcast to the entire connected planet and this book will show you how - even if you don't know where to start. 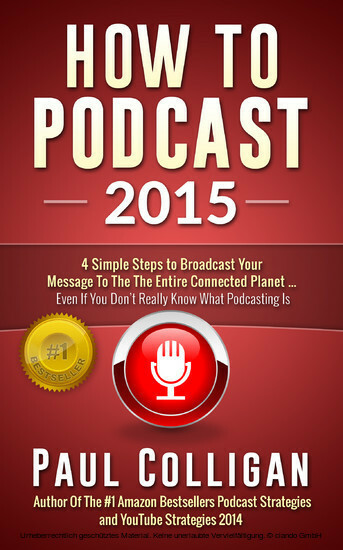 Despite what you may have read, part of the power podcasting lies in its simplicity. 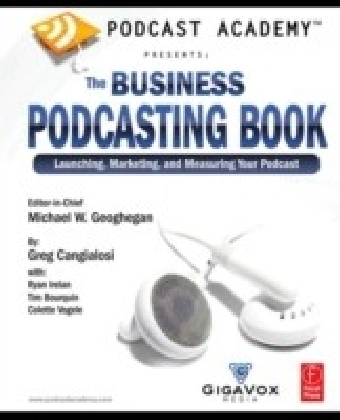 You can start podcasting today in just a few simple steps and in this book, Paul Colligan (Podcast Consultant and the number one top-selling author of Podcast Strategies and The Business Podcasting Bible) takes you step-by-step through the process of making your podcast and getting it online for the world to subscribe to, download and act on. 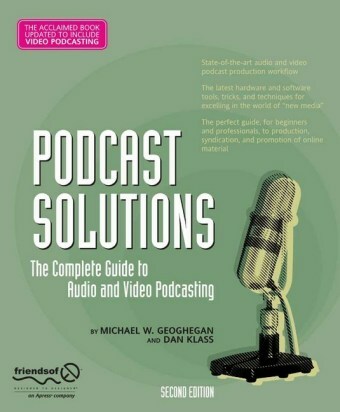 This isn't a book for nerds, techie types or podcast enthusiasts. 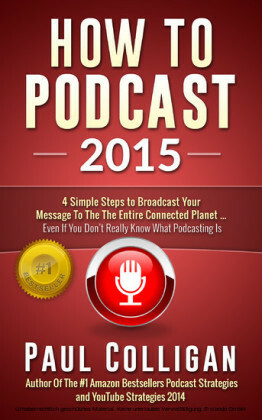 This is a book for people who want to be part of this podcasting world and want to know where to start and how to act. The short book is just four chapters long and each chapter covers a step in a process that doesn't need to be complicated to be powerful. As an added benefit, you'll find more than $900 in bonuses in services to help your podcasting efforts and a number of additional supporting chapters by podcasting experts who want to see you succeed. Everything you need to begin and succeed is included. If you are looking for a book that takes hundreds of pages and weeks of your life, this is not that book. 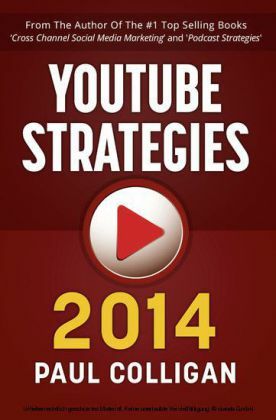 If you are looking for the steps to finally get your podcast out, quickly - you have found what you are looking for.